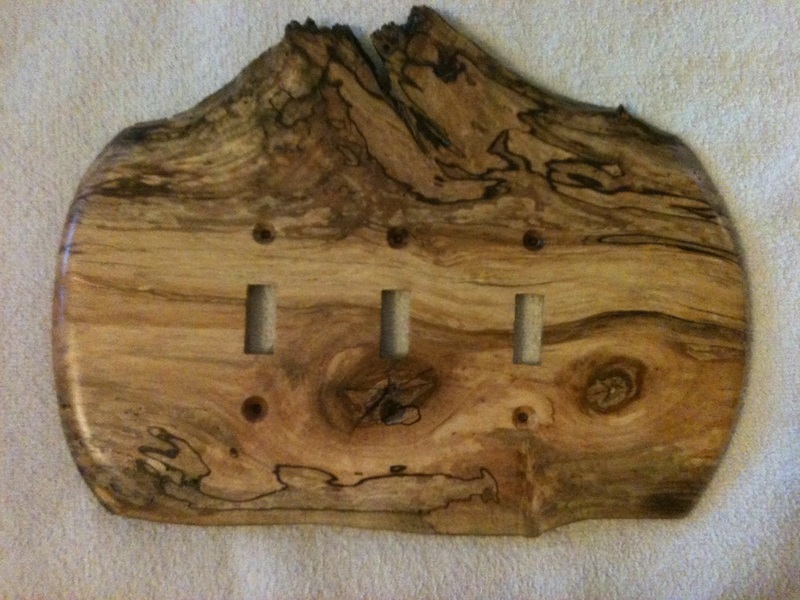 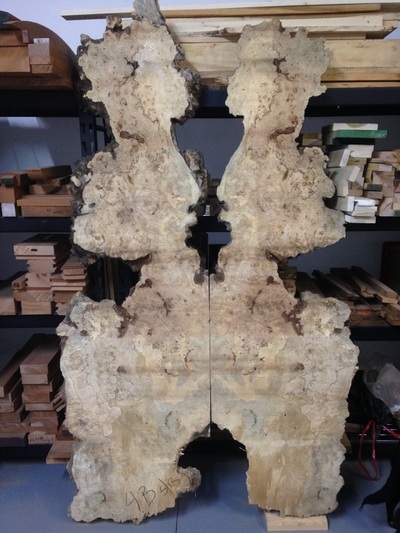 ﻿We have a wide variety of spalted and burly maple slabs. They range in shape and size from 4/4 - 16/4 thick, 12"-24" wide and 1'-9' long. 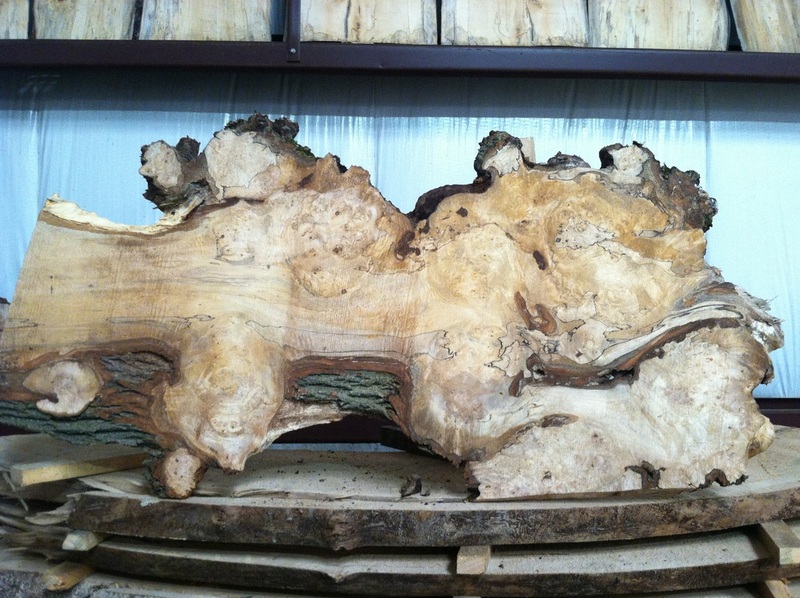 This maple tree was grown, milled and dried within a two mile radius here in West Kingston, RI.